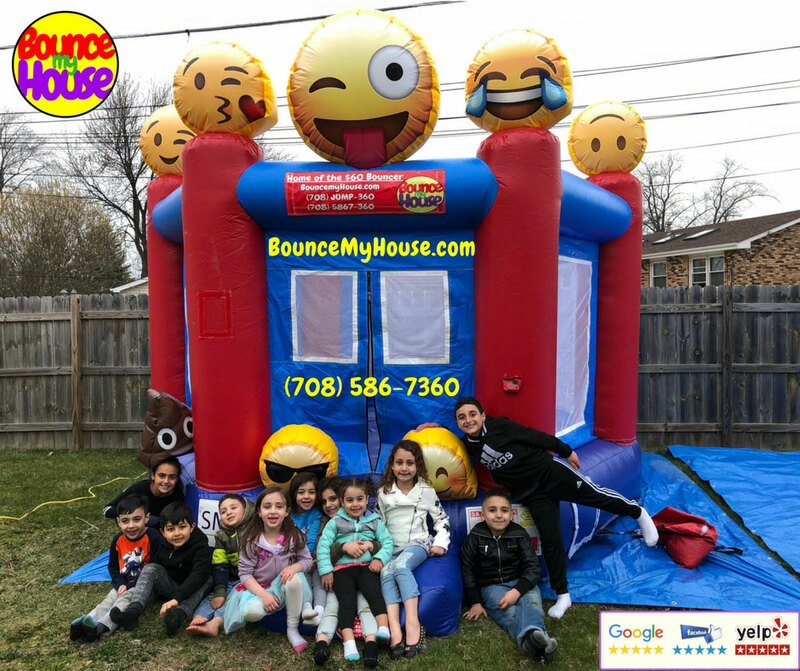 Bounce house rentals pump up the fun at kids’ birthday parties, graduations, or any event that a bunch of kids are expected to attend. 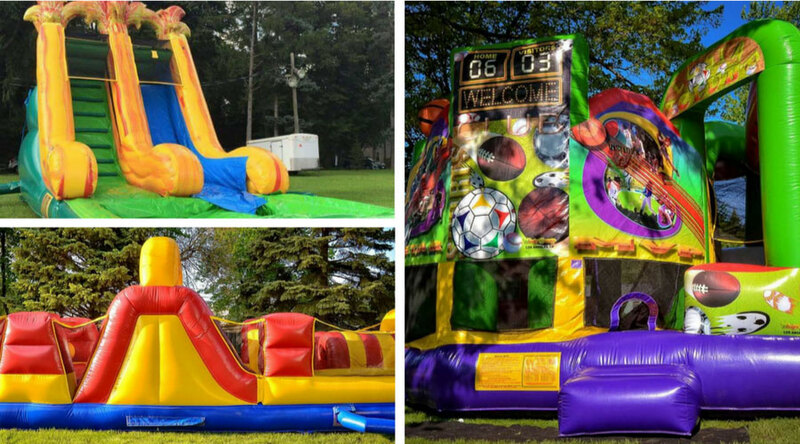 Our guide lists some of the popular bounce house rental companies in the greater Chicagoland area. Many of these companies also rent tables, chairs, and other necessary items for party planning. Scroll through to find a company that best suits your party needs! This guide is sponsored by Bounce my House. 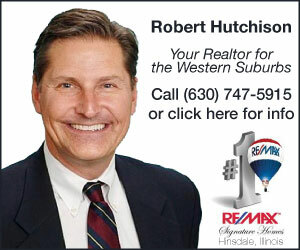 Serving most of the southwest suburbs and northwest Indiana. Check website for specific towns. Serving most of the Chicagoland area. 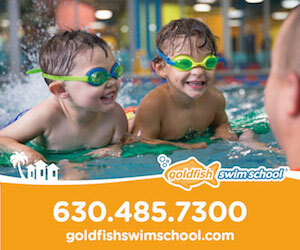 Serving much of the southwest and west suburbs, check website to confirm. 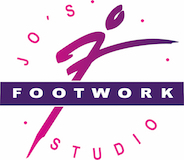 Serving most of the southwest and west suburbs. Call for delivery locations. Free delivery within 15 miles of Romeoville. Serving the Chicagoland and southwest suburbs. 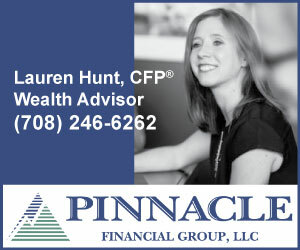 Serving Frankfort, New Lenox, Manhattan, and the surrounding areas. Serving many of the southwest and west suburbs. Call for specific towns. Serving the southwest suburbs. Call to confirm delivery area. Serving most of the western suburbs. Check website for locations. 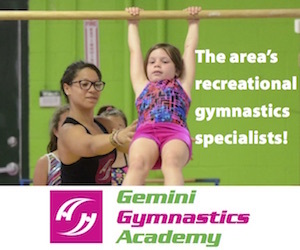 Serving most of the western suburbs and some southwest suburbs. Check website for locations. 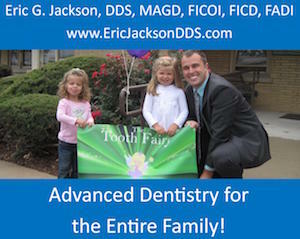 Serving Cook and DuPage Counties, most of Kane County, and select areas of Will and Lake Counties. Serving the western Chicagoland area. Delivery in and around Joliet and New Lenox Areas. Call for specific towns and locations. Bookmark our resources for families page for more savvy tips and insight from local parents! 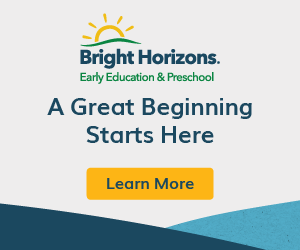 Be the first to comment on "Bounce House Rentals in the Chicagoland Area"